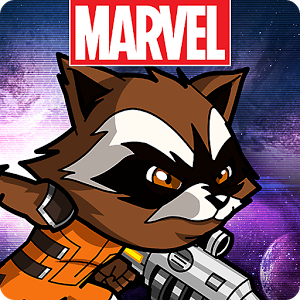 There's a new 2D fighter available for Android, and it stars iconic Marvel characters! Now settle down, it's not Marvel Versus Capcom. Nope, this is a new property licensed by Marvel and developed by Kabam, which specializes in that sort of thing. Formerly a browser game, Contest of Champions has an impressive setup for a mobile fighter, with tap and swipe-based gameplay replacing the somewhat impractical on-screen buttons. But once you master the innovative controls, you'll find yourself in familiar freemium territory. The setup is that The Collector (Benicio Del Toro from Guardians of the Galaxy... not that you'll hear any voice acting in this game) has trapped all the big names from the Marvel comic universe in Pokeballs crystals. So you know that mixtape that Peter Quill, excuse me—Star-Lord, dances to throughout Guardians of the Galaxy? Well those tunes are currently available on Google Play for free (Update: to people who live in the US). So if you want to be an earthling who feels like a space-traveling superhero who uses these songs to remind him of Earth, now you can do so without spending any money. Raise your hands if you're excited about Guardians of the Galaxy. Now put them back down, because this is a text-based news story and I can't see you. As usual before a big summer movie, Marvel has released a new mobile game to get fans excited for the upcoming release. 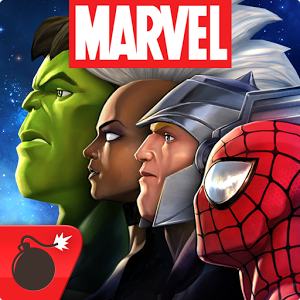 But what I'm really excited about is the fact that Marvel published the game itself (instead of outsourcing it to Gameloft) without the usual free-to-play trappings. 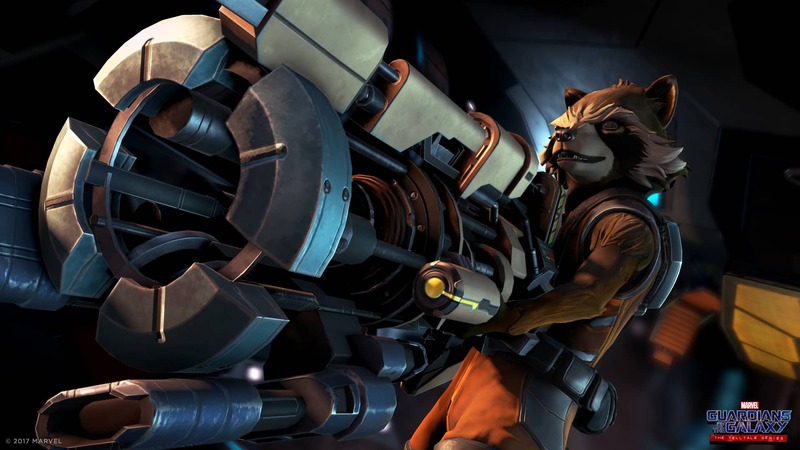 Yup, Guardians of the Galaxy: The Ultimate Weapon is a $5 paid game, with no in-app purchases. Despite the cutesy Tartakovsky-style graphics, the game is based on the upcoming movie, not the niche comics.